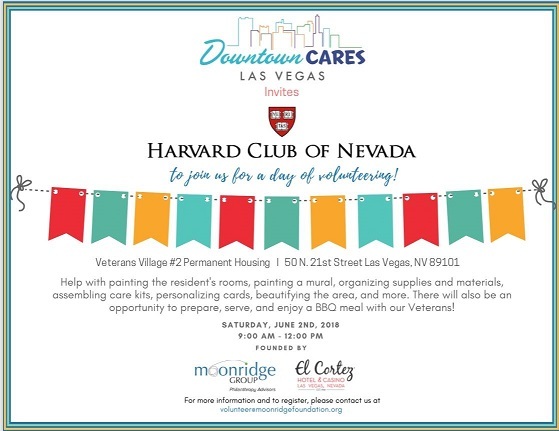 Alumni members, families, friends, and guests are invited to join Downtown Cares for our annual volunteer event. at diane.l.epstein@gmail.com for more information. Thank you for your interest and support.